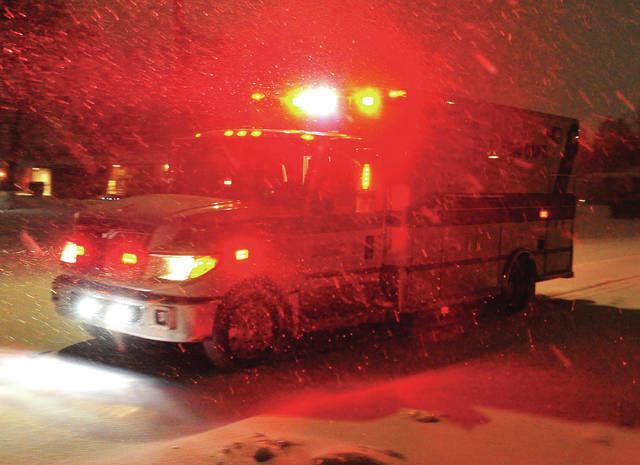 https://www.tdn-net.com/wp-content/uploads/sites/21/2019/01/web1_011919mju_weather_medic-12.jpgMike Ullery | Miami Valley Today Troy Medic 3 responds to a call in Westbrook during Saturday’s snow storm. 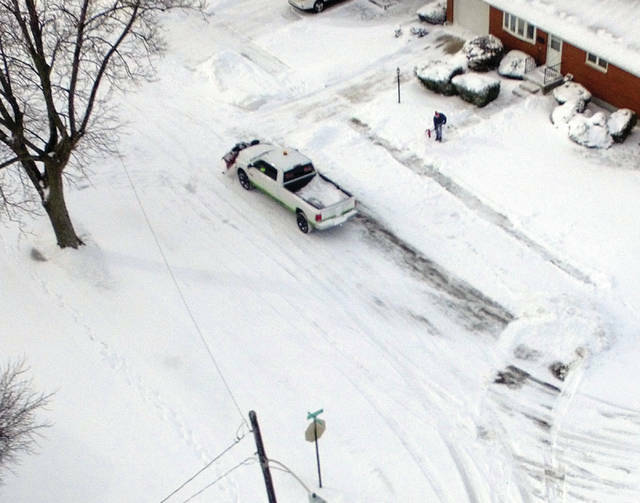 Law enforcement, fire, and EMS units continued to patrol and respond to calls for assistance throughout the winter storm. 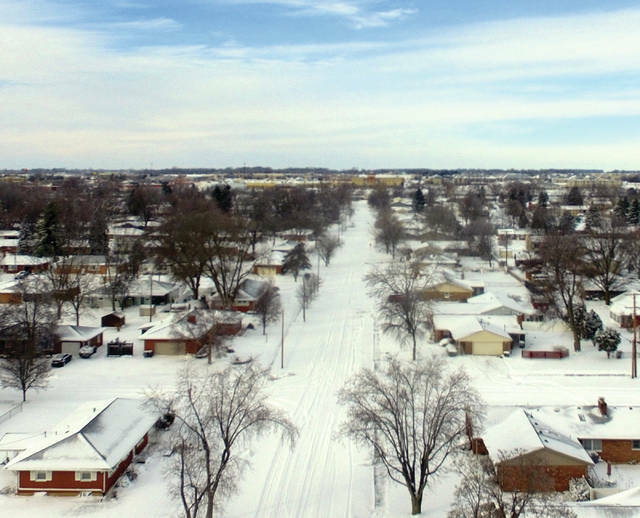 https://www.tdn-net.com/wp-content/uploads/sites/21/2019/01/web1_012019mju_weatgjer1-12.jpgMike Ullery | Miami Valley Today Sunday morning found Troy residents beginning to dig out from the area’s most recent snow storm. 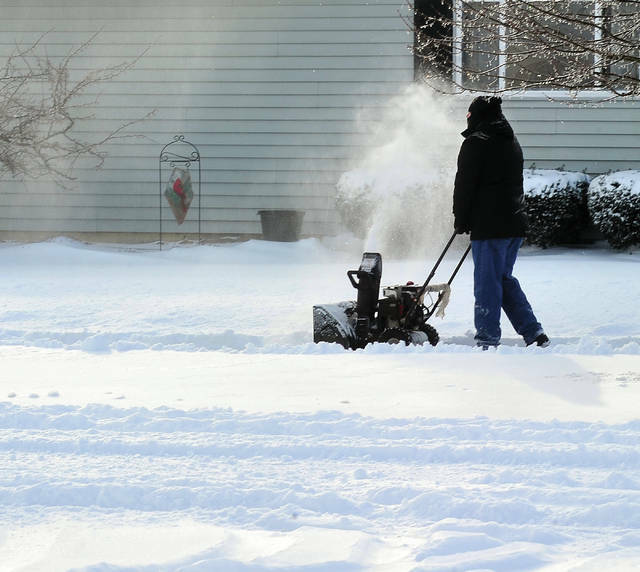 https://www.tdn-net.com/wp-content/uploads/sites/21/2019/01/web1_012019mju_weather2-12.jpgMike Ullery | Miami Valley Today Snow plows and snow shovels are hard at work digging out from the latest snowstorm. https://www.tdn-net.com/wp-content/uploads/sites/21/2019/01/web1_012019mju_weather3-12.jpgMike Ullery | Miami Valley Today Blue sky to the west signals the end of the latest round of weather to hit a snow-covered Miami County. 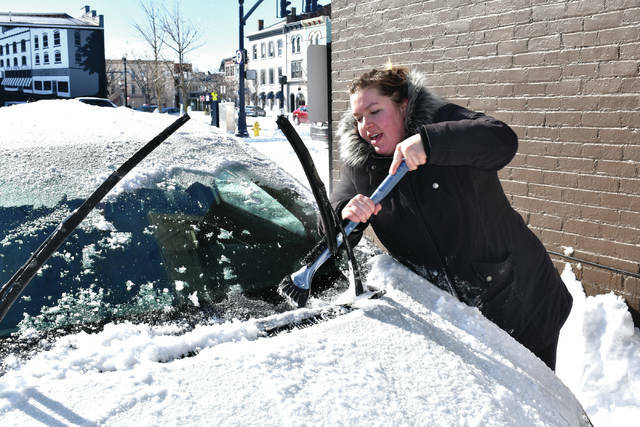 https://www.tdn-net.com/wp-content/uploads/sites/21/2019/01/web1_Snowstorm2-3.jpgCody Willoughby | Miami Valley Today Troy resident Ellie Snyder clears her car windshield on Sunday, following the effects of Winter Storm Harper. 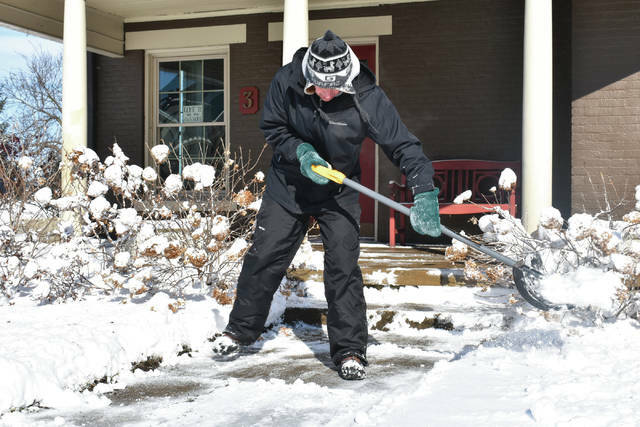 https://www.tdn-net.com/wp-content/uploads/sites/21/2019/01/web1_Snowstorm3-3.jpgCody Willoughby | Miami Valley Today Troy property owner Scott Oda shovels a walkway on Sunday, following snowfall brought on by Winter Storm Harper. 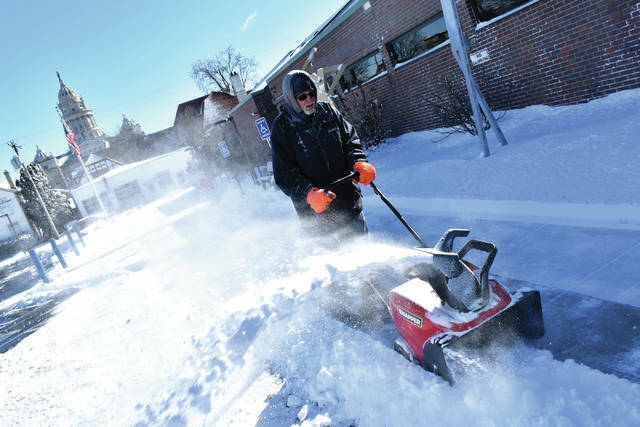 https://www.tdn-net.com/wp-content/uploads/sites/21/2019/01/web1_Snowstorm1-3.jpgCody Willoughby | Miami Valley Today Maintenance worker Mike “Frog” Laughman clears the sidewalks outside Troy-Miami County Public Library on Sunday, following heavy snowfall brought on by Winter Storm Harper. 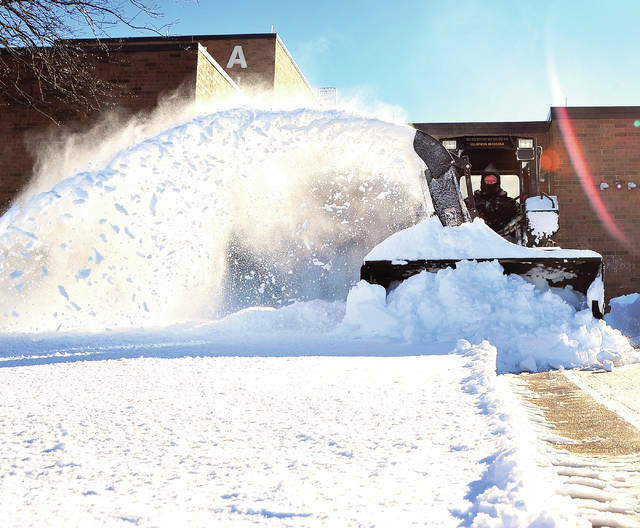 https://www.tdn-net.com/wp-content/uploads/sites/21/2019/01/web1_012019mju_weather5-2.jpgMike Ullery | Miami Valley Today Piqua City Schools employees clear sidwalks at Piqua High School on Sunday afternon.